John joined ColourFence after an extensive renovation of his home, it became apparent his old tired wooden fence would not get through another Norfolk winter and was clearly not up to the job of withstanding high winds. He had considered just having the fence repaired or having a brick wall but this option was not cost-effective, was very disruptive to his garden and he was disappointed with the quality of modern wooden fences. He then found a ColourFence leaflet and had that eureka moment! John was so pleased, so much so that it got him thinking about a new challenge. 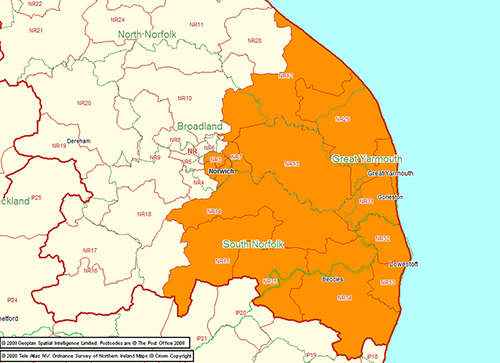 With that, him and his business partner, Mark, became the proud owners of Norfolk Trading LTD t/a ColourFence, franchisee for Norwich and the South Norfolk area including; North Walsham, Lowestoft, Marsham, Rackheath, Reedham, Ormesby St Margaret, Worlingham and Great Yarmouth. With practical skills and an engineering background, it was easy for them to recognise the quality and benefits of the product. With a 25 year guarantee and virtually no maintenance, John and Mark pride themselves on a long lasting product and great customer service. 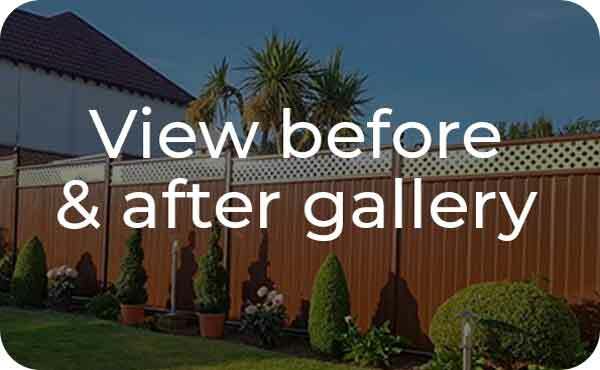 if you’re looking for a fence contractor in Norwich then look no further, Mark and John have the supplies and skills to transform your garden fence. "WOW! What a transformation - our new green “ColourFence” now replaces the large elderly trees in our front garden. The fencing looks great and has now been seen by many giving us good positive feedback. John & Mark carried out the work efficiently within the timescale quoted. We couldn't be more pleased with our choice, it’s clean and modern looking with kerb appeal." 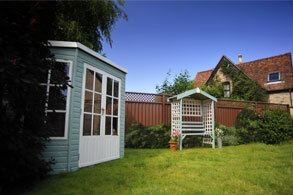 "We would like to say a big thank you for our ColourFence, we are very pleased with it. You both worked in dreadful conditions, but that didn't deter you. You were on time every day and you kept your word with all your communications by phone to us and today that means a lot. 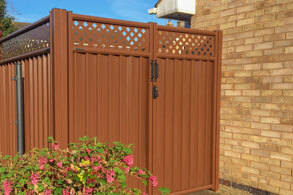 We can't speak highly enough of all aspects of the fitting of our ColourFence." "Just wanted to say a big 'thank you' to John and Mark for erecting our new colour fence last week. They both take great pride and attention to detail in their work and have done a first class job. My wife and I would have no hesitation in recommending them to anyone." "So pleased with our new fence looks amazing quality product and workmanship very impressed. 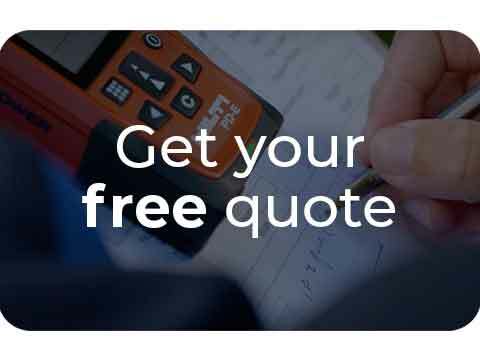 Also very impressed with service from first call to quote and see job also follow up email and phone call to check ground clear and confirm day and time to start the job. A big thank you to you both, you certainly make a good team and I will certainly recommend you." 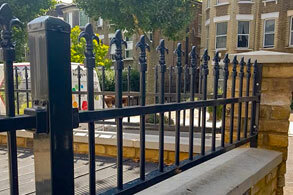 "We are absolutely thrilled with the appearance of our new ColourFence. The workmen were friendly, efficient and very polite and worked so hard digging our rock hard soil and erecting a very smart green fence with a cream trellis top. We would recommend this firm and these wonderful workmen to anyone and will save up to have our other fence done in the same way in a couple of years time"
"FANTASTIC JOB GUYS! We love our new fence! Highly recommended! Many Thanks."